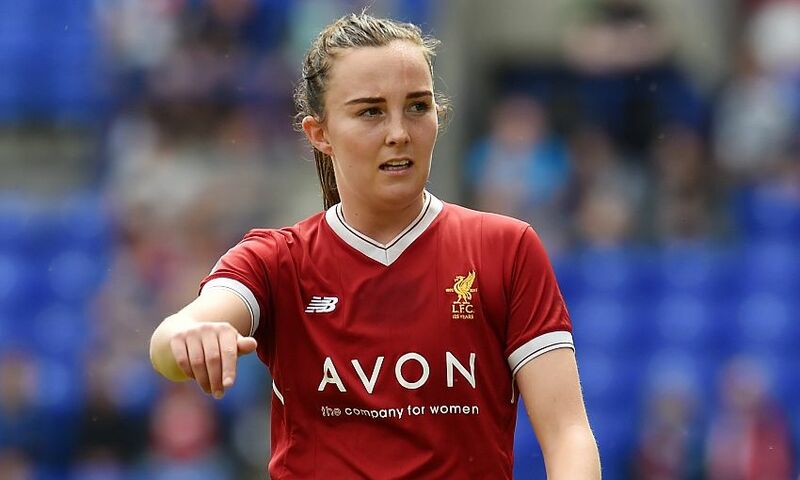 Liverpool Ladies can today confirm that Caroline Weir will be leaving the club to join Manchester City Women. The Scotland international was named the Reds’ Player of the Season in 2016 and scored 18 goals during her spell on Merseyside. Weir said: “I have really enjoyed my time at Liverpool Ladies and will take away some great memories. I feel as though I have taken my game to the next level since joining the club and would like to express my gratitude to everyone at the club for helping me to improve as a player. Everyone at Liverpool Ladies thanks Caroline for her valuable contribution since joining the club and wishes her the best of luck for the future.